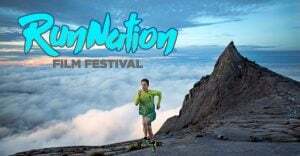 Run Nation Film Festival (Singapore Premiere) 2019 | JustRunLah! Nine international running films curated into an incredible two-hour screening. In its fourth year, RunNation is an original, inspiring festival that has been attended by running celebrities and thousands of runners and non-runners around the world.